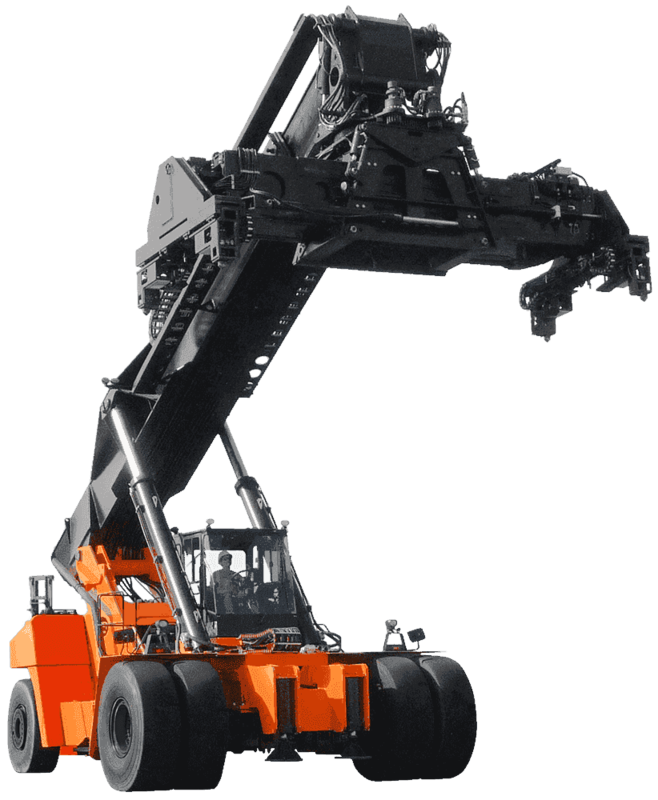 It was never so easy to find the lifting equipment you need. 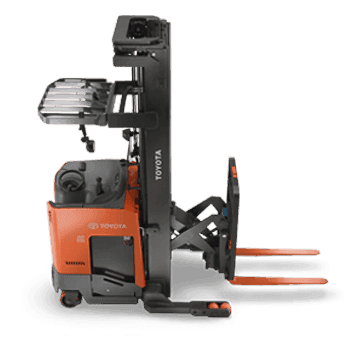 At SEIL we make our vision our commitment, which is why we work with the best brands. 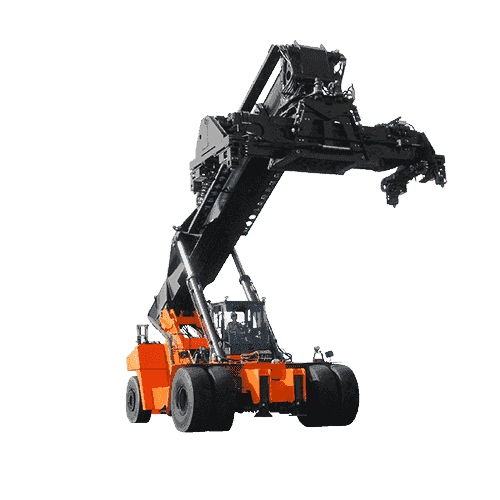 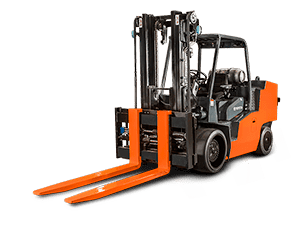 Contact us and know all the equipment we have for you. 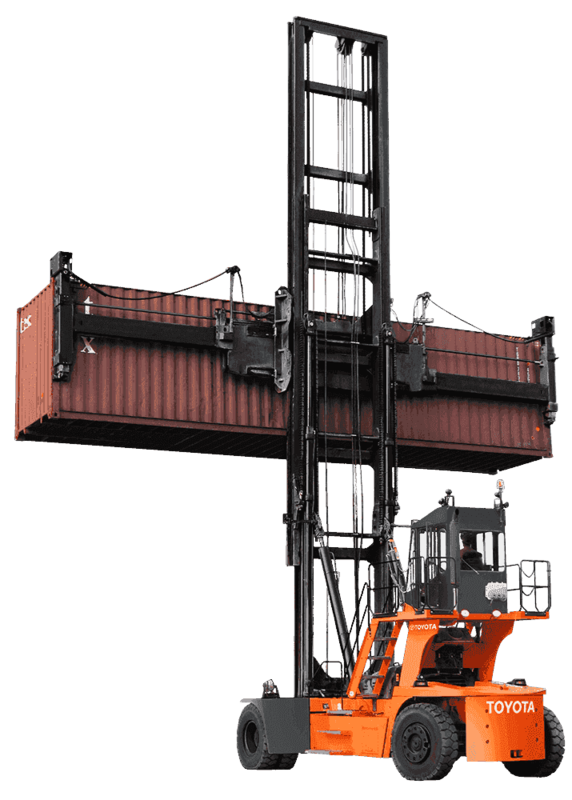 At SEIL WE MAKE IT HAPPEN! 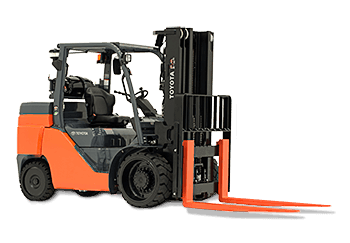 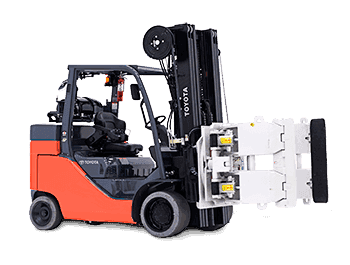 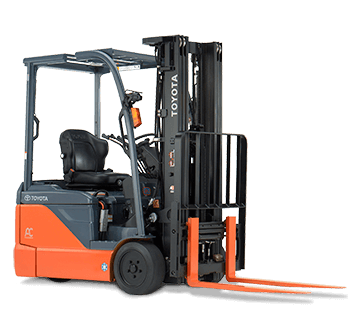 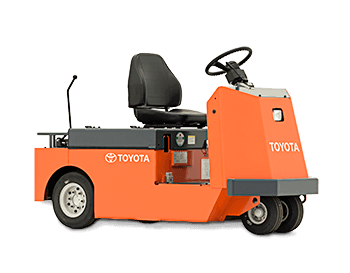 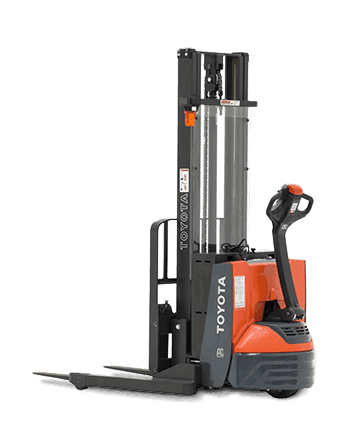 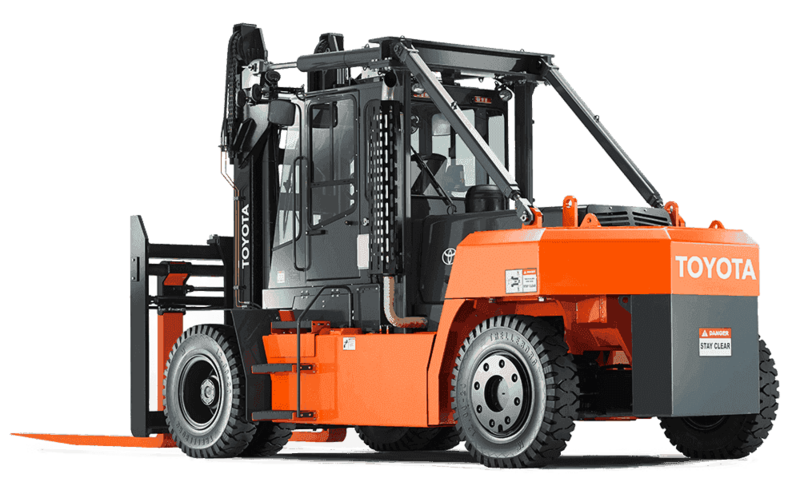 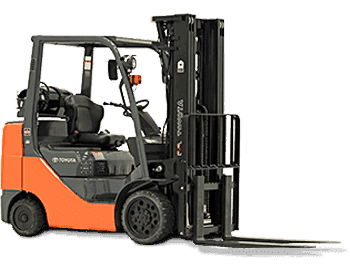 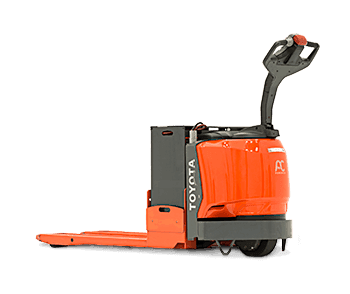 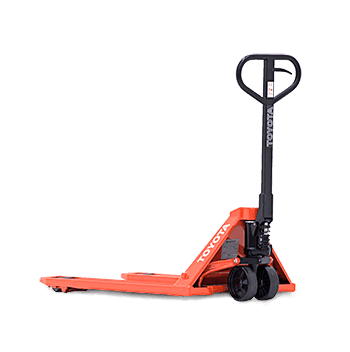 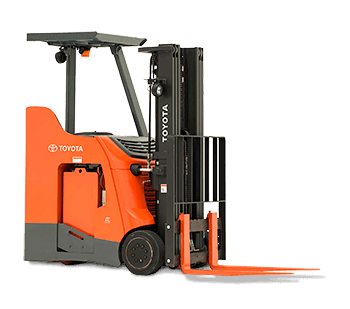 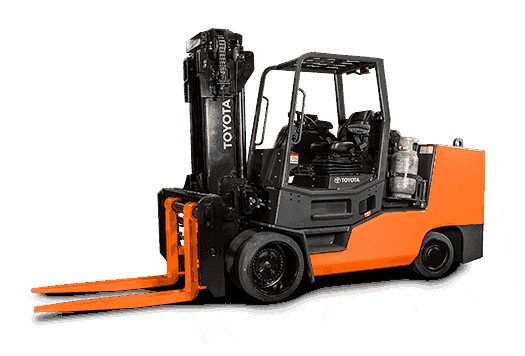 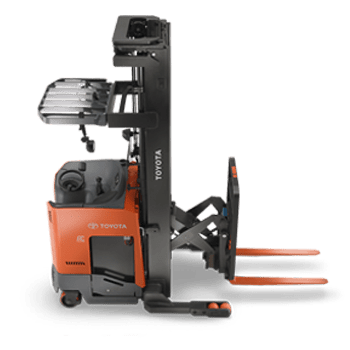 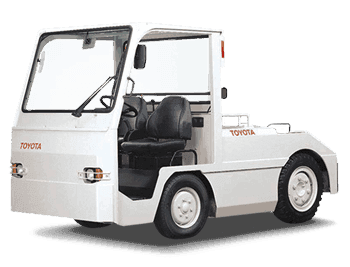 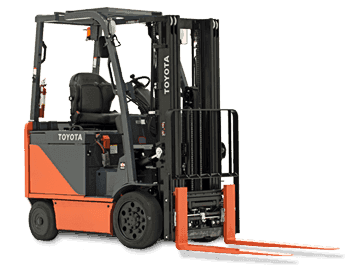 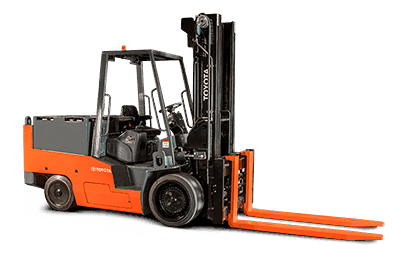 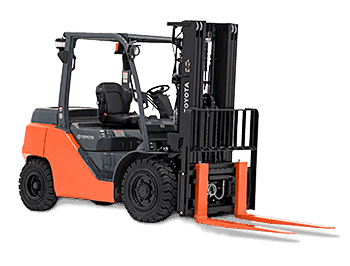 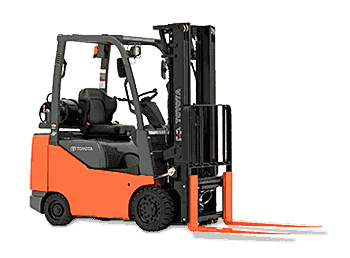 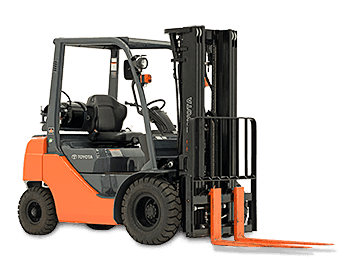 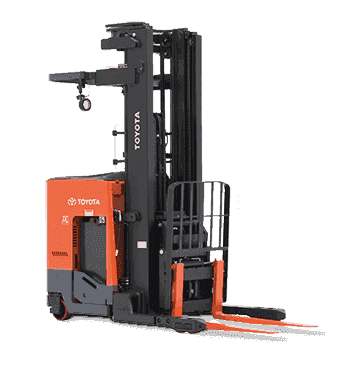 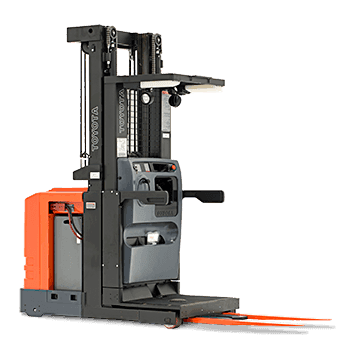 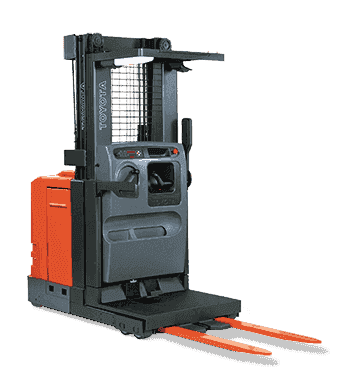 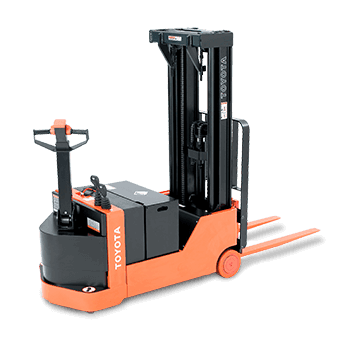 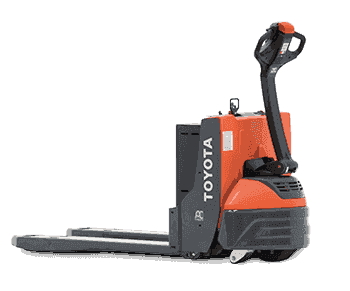 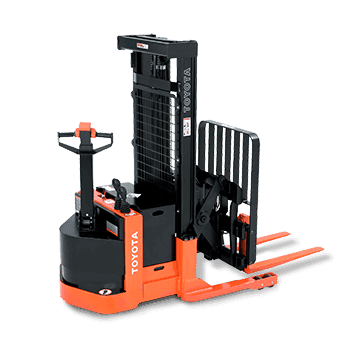 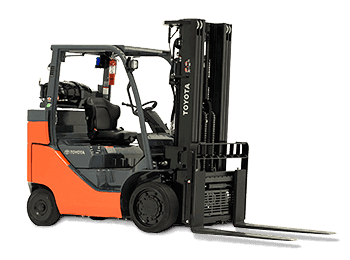 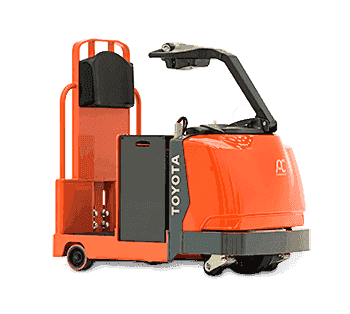 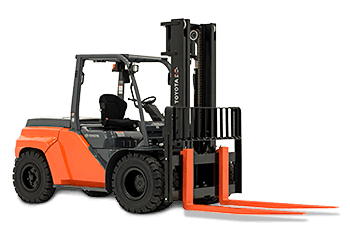 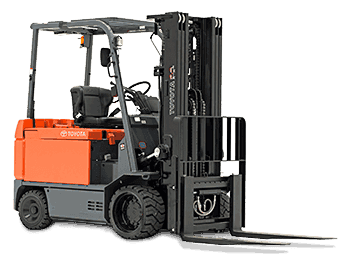 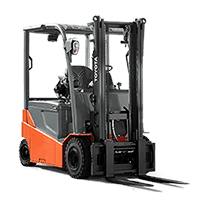 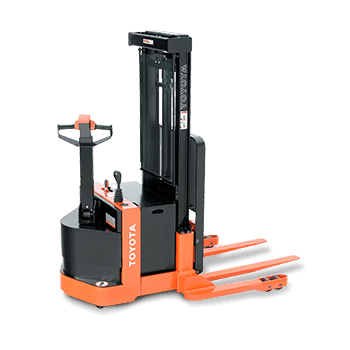 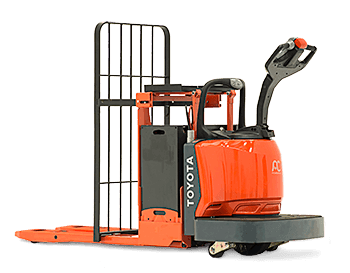 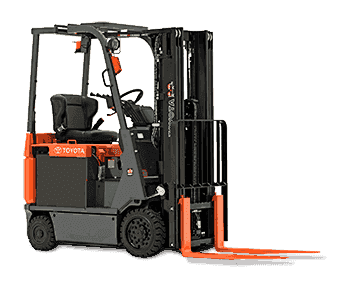 "FORKLIFT PEDESTRIAN SAFETY TIPS: INCREASE AWARENESS IN YOUR WORK SPACE"
"10 THINGS YOU LEARN IN TOYOTA FORKLIFT OPERATOR SAFETY TRAINING"
"UNDERSTANDING FORKLIFT LIFTING CAPACITIES AND DATA PLATES"